In survey after survey, one of the most important things a customer wants from his or her professional installer is a warranty…in writing. That’s what you’ll find when you choose an Auto Value or Bumper to Bumper certified service center. Your automotive repair or other service is backed up by our Confidence Plus North American Warranty. This 12-month/12,000-mile limited parts and labor warranty demonstrates our commitment to quality and to our customers. 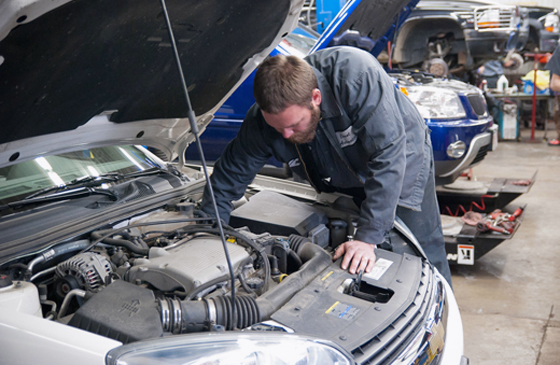 All repairs and service are performed at a preferred shop and are backed by this warranty, giving customers assurance at home and on the road. If an issue should arise, the customer can return to the shop where the repair was done. If they’re far from home, the warranty work can be done at any of our 20,000 preferred service center partners across North America. In addition to Confidence Plus, customers can enjoy assistance with fuel, oil and water service; lockout assistance; flat tire assistance; and, battery jump start through our ToYourRescue program.